Thank you so much for 1.5k views! *clap. This is very plausible for me and I never expecting this for the very first time I’m writing in this blog. Thanks again ! Just one word, L-I-P-S-T-I-C-K. Yeah. I am quite obsessed with lips products although I’m not a makeup junkie or whatever. Imma lip girl. I know. Girls, right? Haha Well today I’m gonna post a review on two lips products that I just bought online. This is my very first time buying makeup online because it is so much easier yknow when you can get anything you want just by holding and tapping directly on your phone. The wrapping itself shows that safety is number one priority. Later I will tell you where I bought this. When I opened the bubble wrap, both products are in good conditions without any damage or lipstick smudge around the packaging. Thumbs up! There they are. 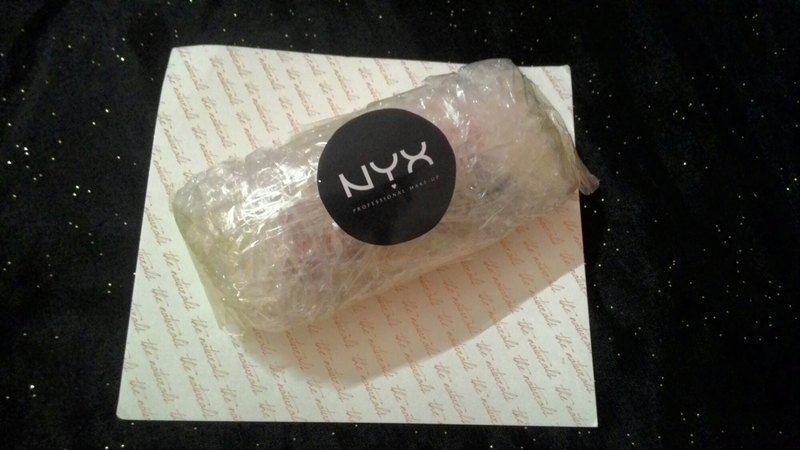 I’ve been meaning to try NYX cosmetics when everyone just keeping rave about it. With very reasonable prices and high in quality plus very amazing colours collections, tell me who doesn’t want to rock them on?! 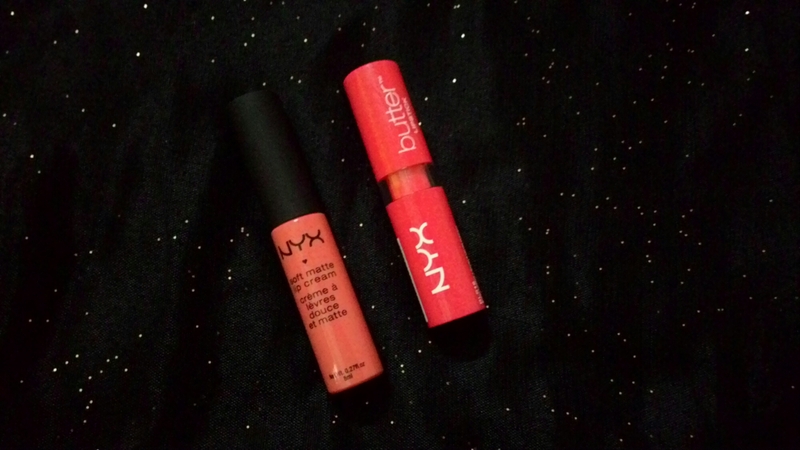 NYX Soft Matte Lip Cream (SMLC) in Antwerp (left) and NYX Butter Lipstick(BL) in Little Susie (right). I’ve been keeping my eyes on these little precious but the SMLC in Antwerp is very popular shade and it is always sold out when I want to purchase one. Ughh! It is stressful yknow but now I get one. Haha. Let see swatches on my hand before I put it on my lips. In this photo, both colours look like the same but the truth is they are not. Maybe because of the lightning and my phone’s camera. Haha. Let me classified them so you can differentiate easily. SMLC : Provide with a handy and convenient applicator so it is helpful when you do not have a lip brush. BL : Glide directly from the bullet to your lips and you’re good to go! 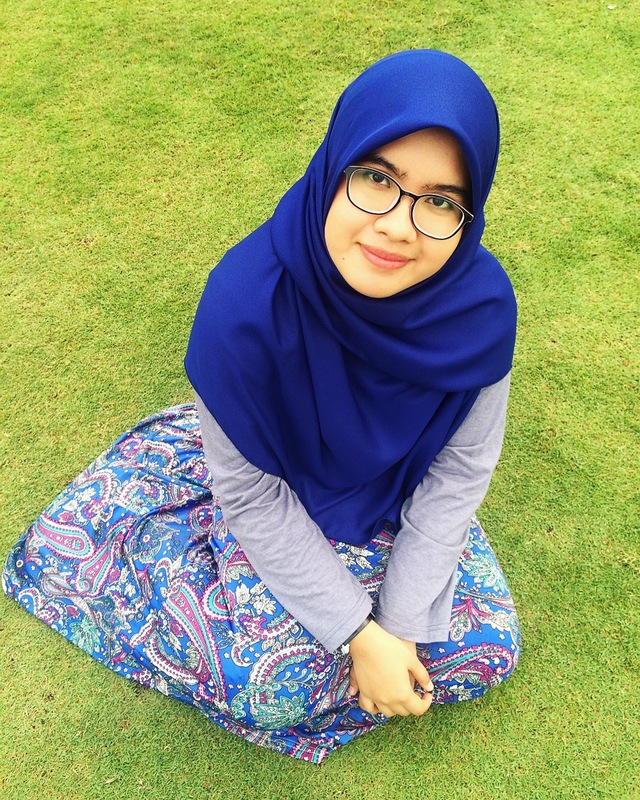 SMLC : Very creamy with matte finish yet moisturizes your lips. BL : Very smooth, pigmented and moisturized. SMLC : Very strong yummy sweet vanilla-like smell! BL : Very subtle sweet smell and of course, it is not disturbing at all. Haha. Here my lip swatches. As you can see, my upper lip is quite dark pigmented. Yes, I know I should work on that. I’m trying right now. If any of you have any tips to lighten dark lips naturally, please let me know, okay? 🙂 On second picture, I’m wearing Butter Lipstick Little Susie. As you can see the colour is quite suits my skin. Actually, the colour is more pinkier but not to bold. Its just like red-pink shades with yellow undertone. 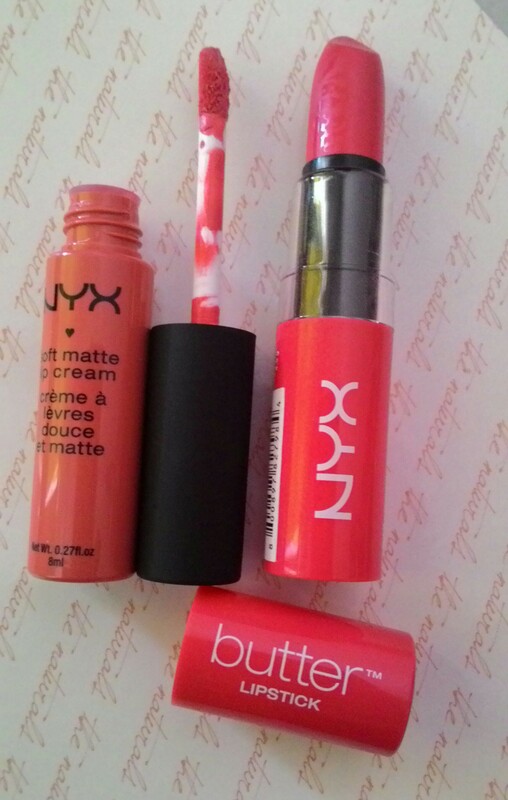 I love pink lipsticks also I really want to try red lips but I’m not quite determined to wear them. So, I think this colour fits me perfectly. I also love it because it doesn’t enhance any dryness on my lips (I have dry and chapped lips like every time everyday) so it keeps my lips moisturized all time. On the third picture, I’m wearing SMLC in Antwerp. The colour is sweet and more to natural pink. More like mauve pink actually. 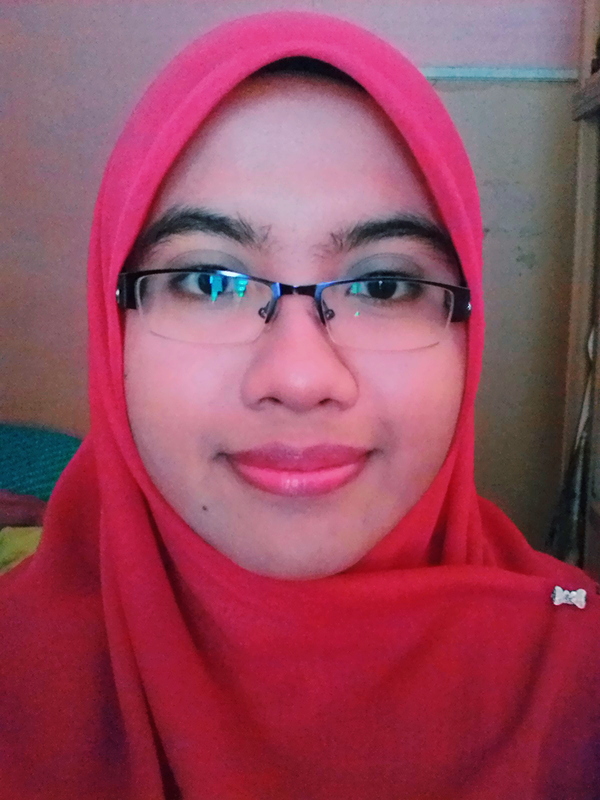 I always wanted to try matte lips products to cover my dark lips but I’m afraid if it doesn’t suits my dry lips but this is different. It is matte but moisturize my lips! See? I can rock on matte lips after this. Haha. Prices? 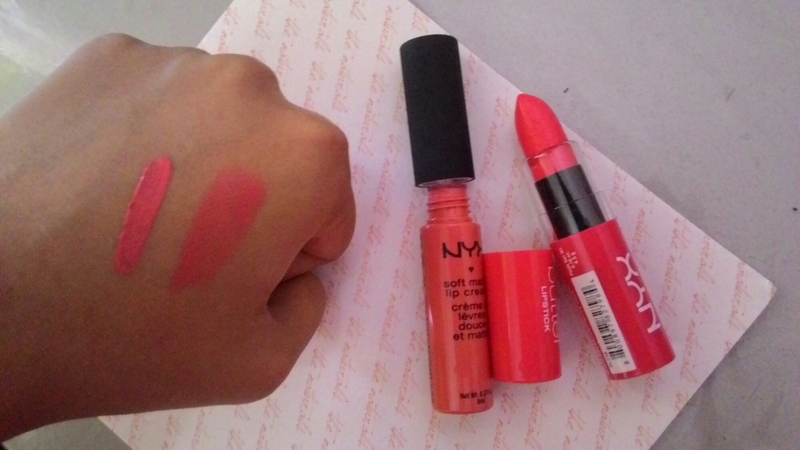 SMLC for only MYR23 and Butter Lipstick for only MYR25. All in all, I give 5/5 for both products because they astonishingly amazing! Before I forget, I bought these two babes from @love_nyx because the prices are affordable than any other sellers I know but don’t worry they are 100% original. Check it out, girls! It is worth to try. Thanks for reading my review. See ya.